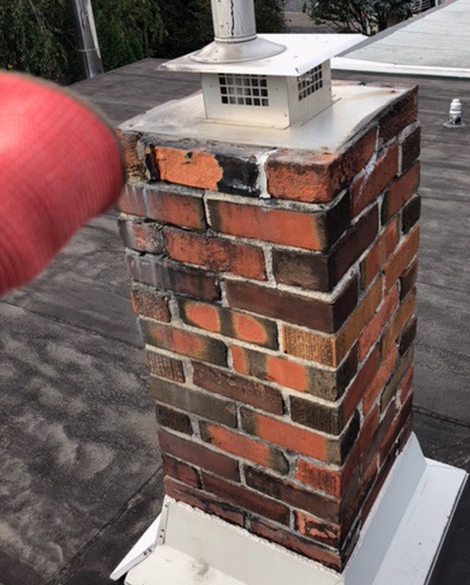 We offer many different chimney services such as tuckpointing, chimney replacement, chimney repairs, brick replacement on the chimney, full chimney rebuilds and of course chimney tear downs and caps. 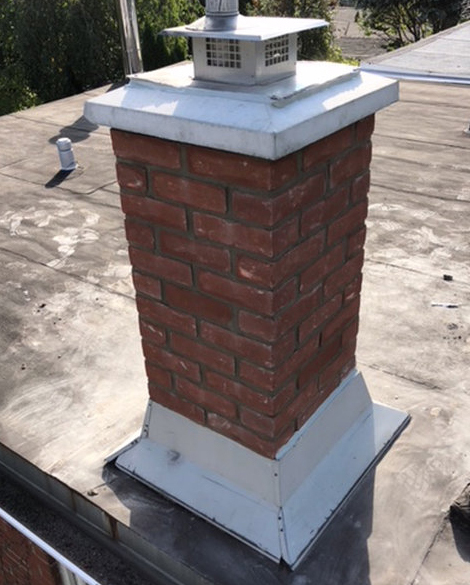 Our company also specializes in fixing commercial and residential brickwork to absolute perfection. Our experienced team is dedicated to satisfying out client’s needs completely. Do you have a project in mind? Get in touch today and let our licensed experts help get the job done right.